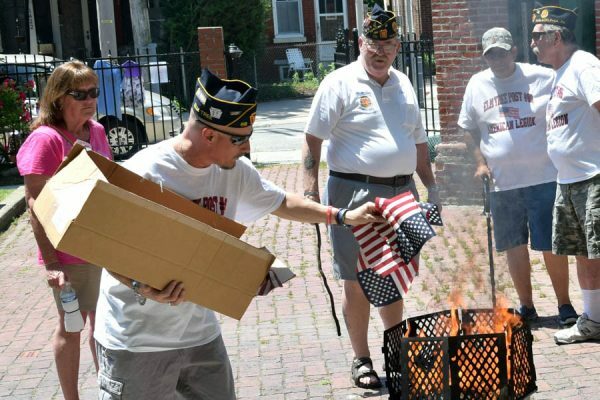 The Olde Richmond Town Watch (ORTW) is sweeping away the litter in their small neighborhood, said Dan Martino, the organizer of the cleaning crew. 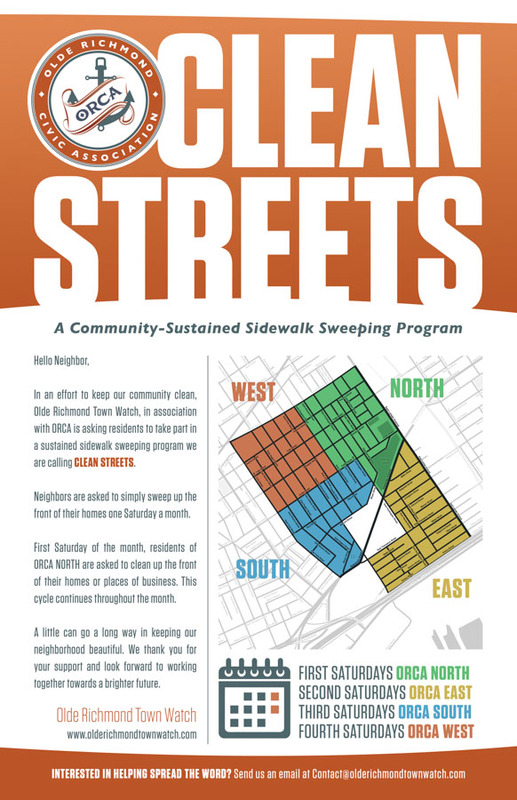 The ORTW Clean Streets program is a plan to go street-by-street and clean up Olde Richmond. The program just completed its second week. 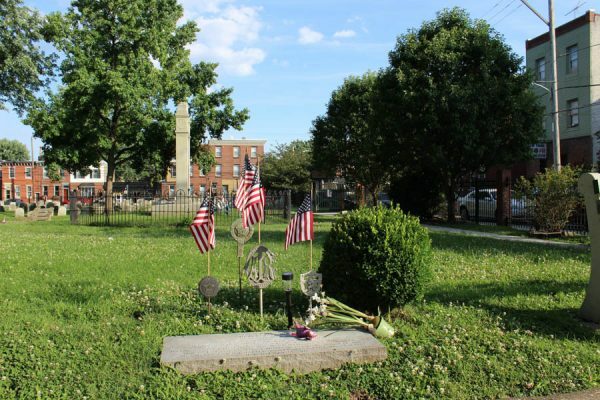 The Olde Richmond Town Watch is about building community and bringing the neighborhood together. Martino stresses that it is not a group of neighborhood men walking the streets looking for trouble. Martino said the Clean Streets program seemed like the best way for the ORTW to start and engage his neighborhood. The program is held in a different quadrant of the small Riverward neighborhood each Saturday of the month. The garbage in the neighborhood was a mix of trash blowing from open trash cans as well as litter from the parking lots along the Aramingo Avenue business corridor. 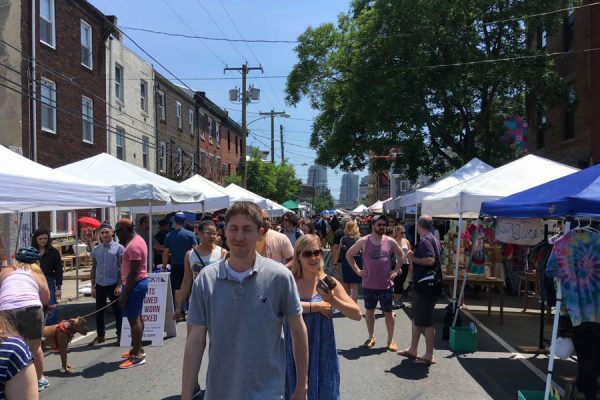 Michelle Feldman, executive director of Keep Philadelphia Beautiful (KPB), has worked to increase community engagement over the past three years. 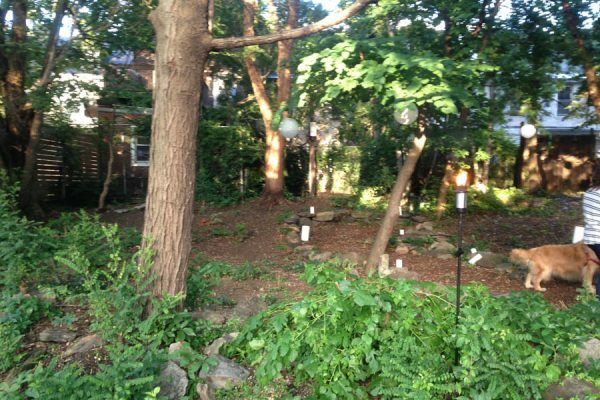 Feldman suggests that small community-run groups take advantage of the tool lending program through the city’s Community Life Improvement Programs (CLIP). CLIP’s lending library requires groups to ask for tools a week in advance. Feldman recommends the CLIP tool library for larger community clean ups. For more frequent events, Feldman recommends asking people to use their own brooms and to share equipment among a whole block. Though Martino and Feldman advocate for collective efforts to combat litter and keep streets clean, individuals can help on their own through programs like Recyclebank. The Recyclebank program offers incentives for people to consistently recycle. Homeowners or renters can enroll to receive a sticker for their recycling bins. When the recycling is collected, the sticker is scanned and members earn points. Members can save up points to buy coupons for local goods or products sold by One Twine, a company started by Recyclebank to offer members of the program affordable environmentally friendly products. Though the program is driven by individuals recycling, Allison Sands, a community outreach coordinator, said she has been very successful when hosting community events to raise awareness of the program. Recyclebank has succeeded when teams meet with community members and distribute Recyclebank stickers and recycling bins. Recyclebank’s team visits community meetings, health fairs and civic events to enroll people in their program. Currently the company is working to sign more renters up. Sands said renters are often less invested in their communities and aren’t as eager to sign up for the program. Her concern echoes Martino and Feldman, both of whom said that renters can be difficult to keep engaged. 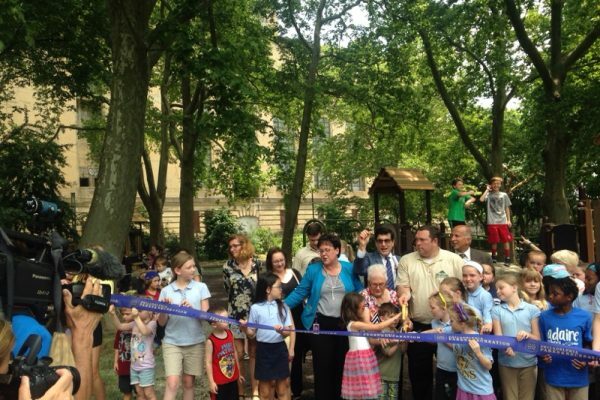 Sands, Feldman and Martino are all hopeful that community engagement will help keep the Riverwards and neighborhoods throughout Philadelphia clean.